Servicing: After the merciless heat of the summer, it is of utmost necessity to prepare your car to face potholes and clogged roads, and there’s no better way to ensure that than a thorough servicing just at the beginning of the monsoon. Essentials: It is of primary importance to check car tyres and make sure they all are properly aligned and aired. Keep an eye on the tread patterns on the tyre, which must be sufficiently deep(3-5mm) to keep us safe in the treacherous monsoon. 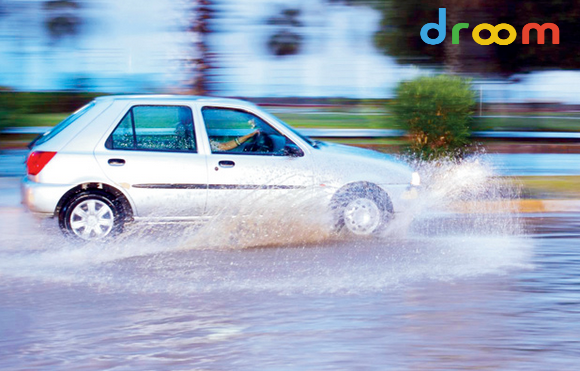 Ensure that the washer wiper system is in working order – clean it and the windscreen with a detergent solution before the monsoon, to set it right for the bumpy ride ahead. Frame protection: Our car’s frame protects the interiors, so it is important to clean it up regularly and keep it corrosion free in the monsoon. It is best to get a wax coating done to protect the paint as well as the body of the car. Lights: Do make sure, the front and back lights are in fine working conditions as visibility is an important factor during heavy downpour. Car perfume: Keep a good smelling perfume in the car to get rid of the foul smell that monsoon brings-and zoom into the rain!! great deal of work? I have absolutely no expertise in programming however I had been hoping to start my own blog in the near future. I simply needed to ask. Many thanks!